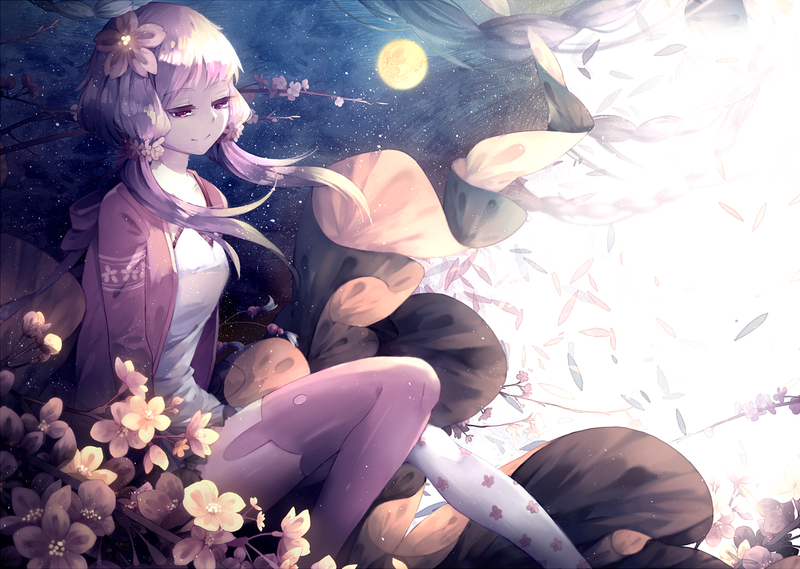 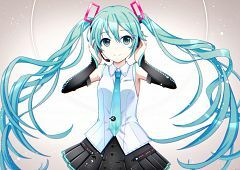 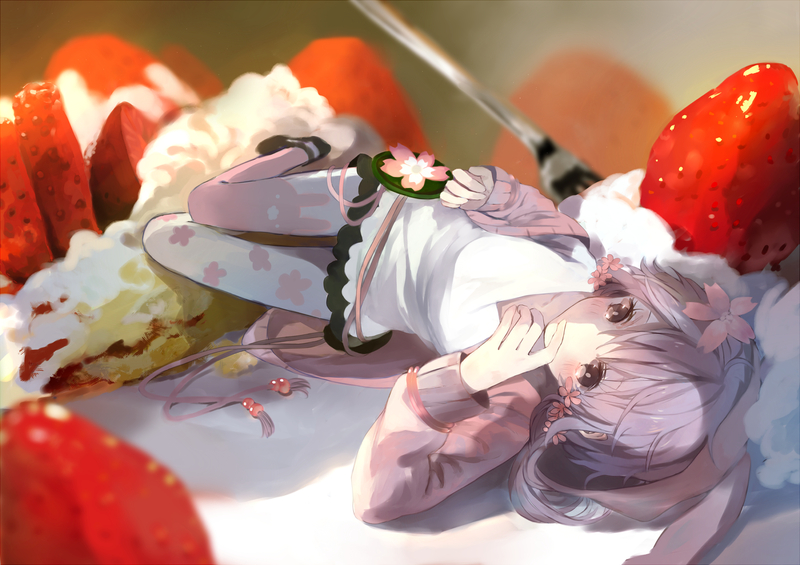 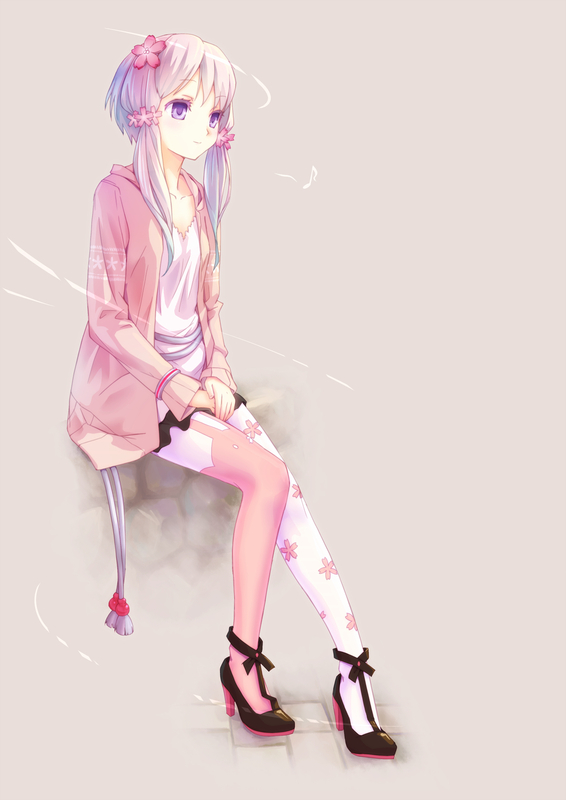 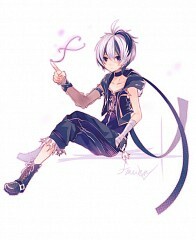 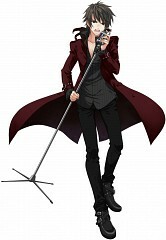 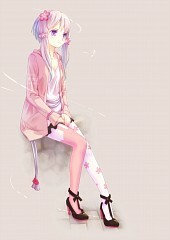 353 anime images in gallery. 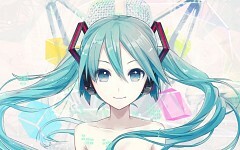 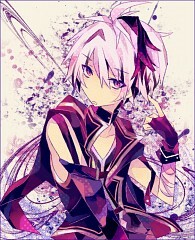 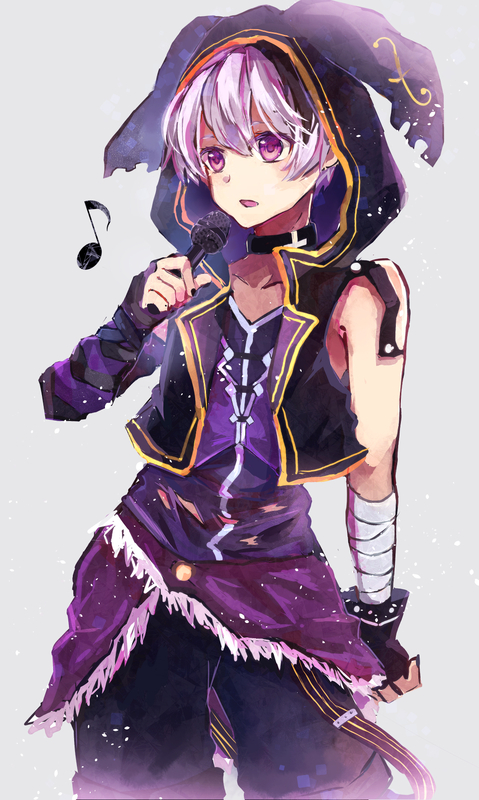 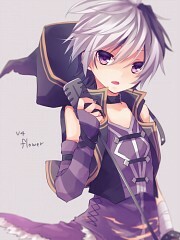 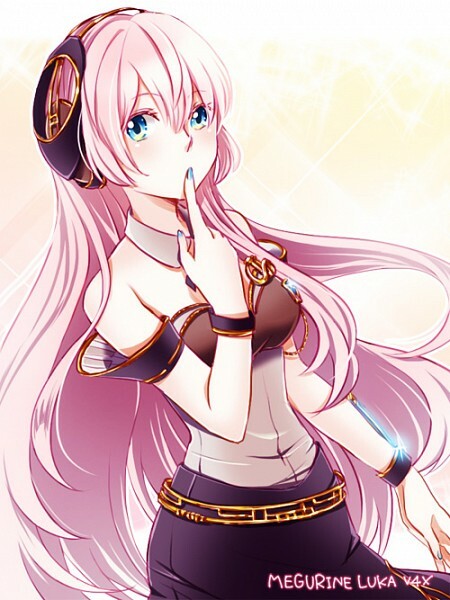 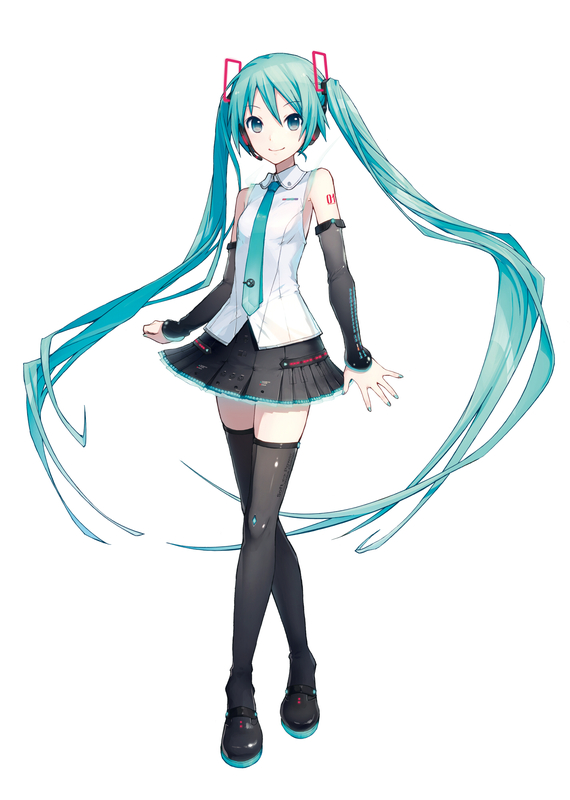 Tagged under VOCALOID. 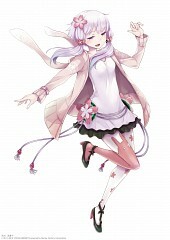 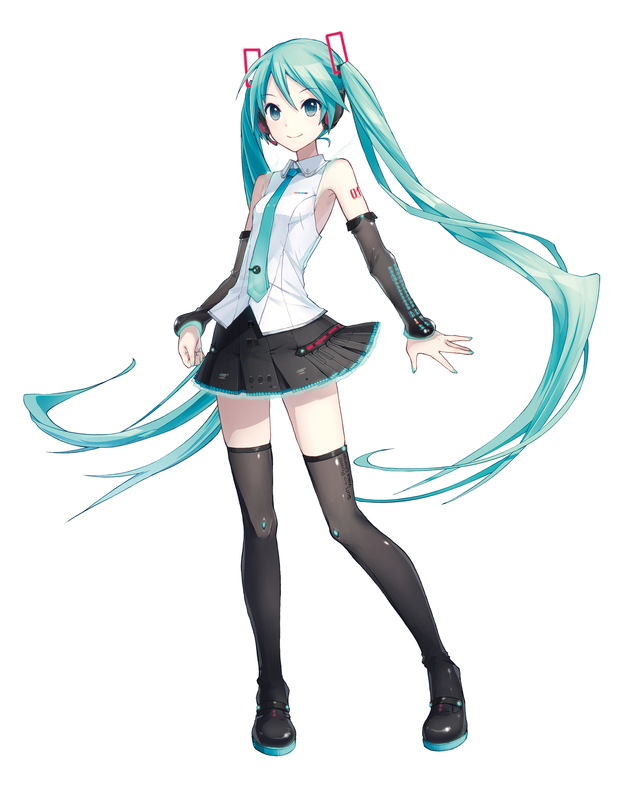 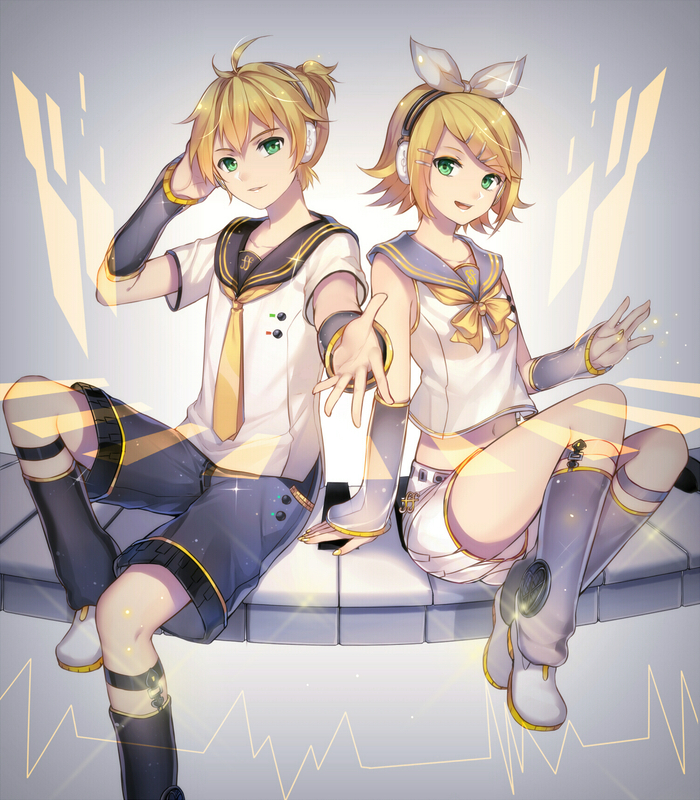 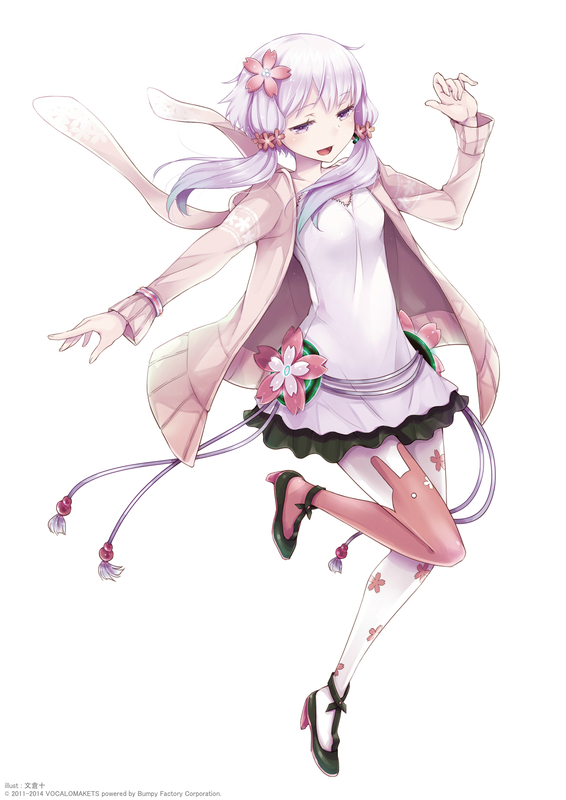 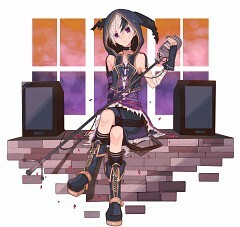 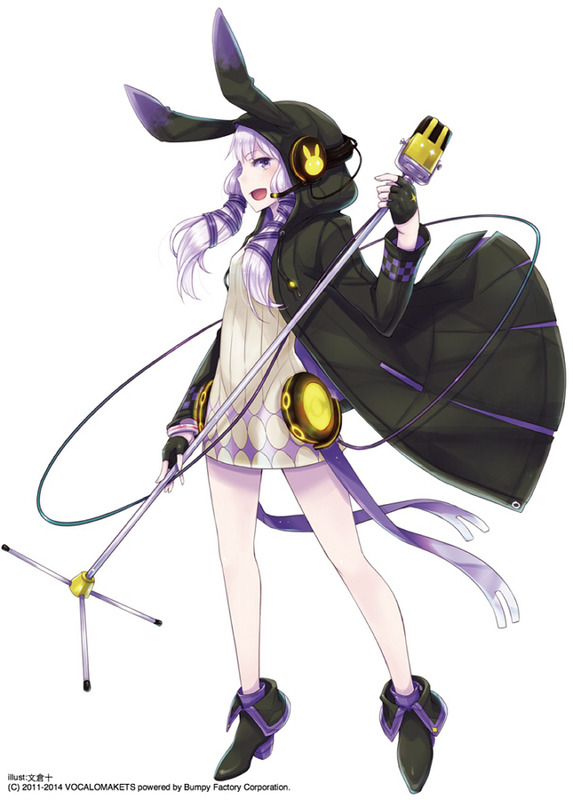 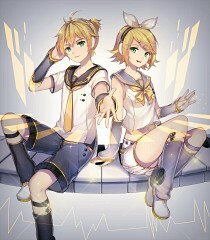 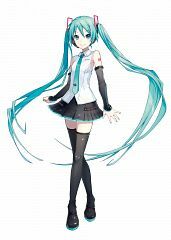 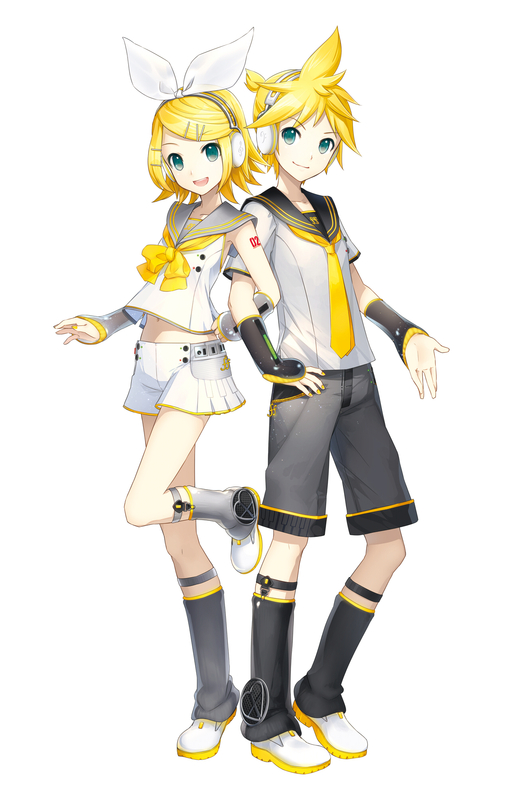 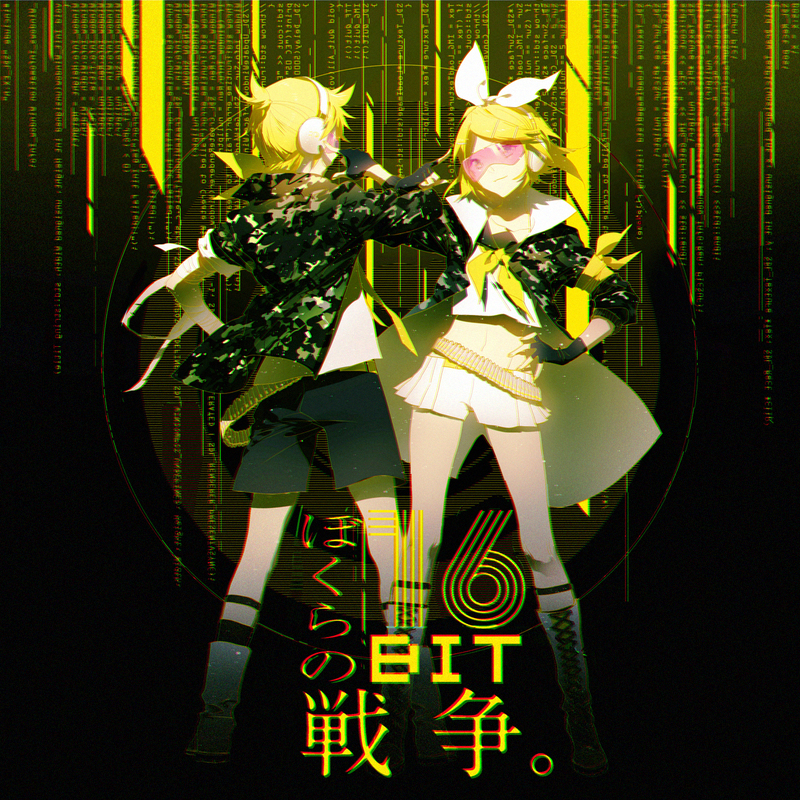 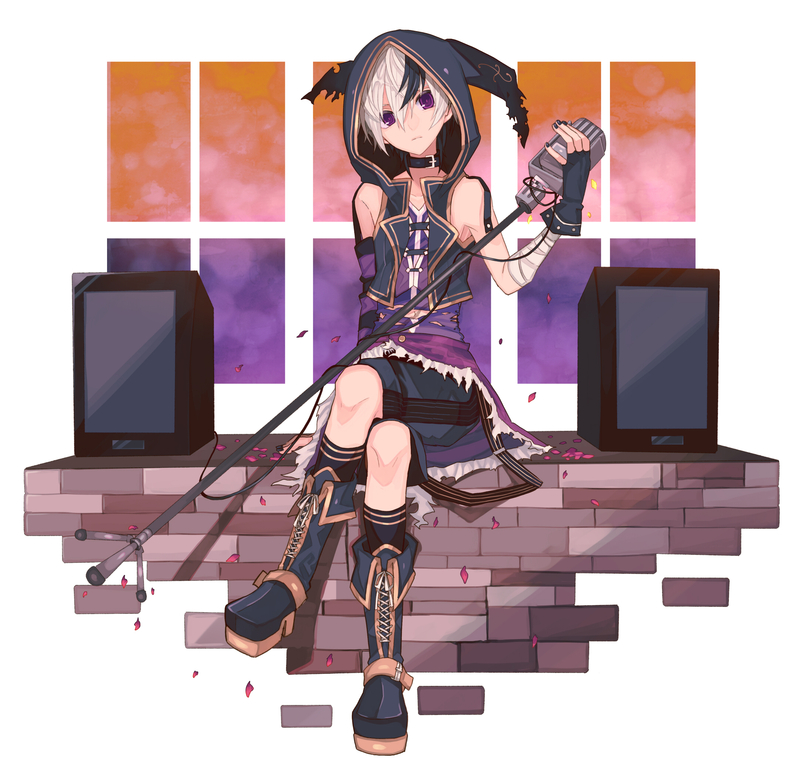 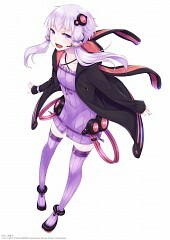 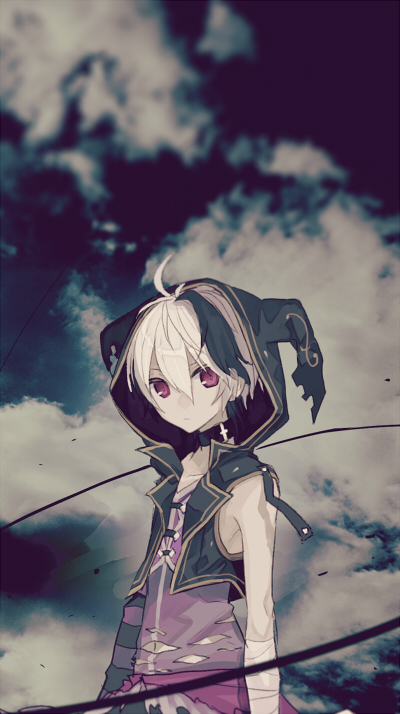 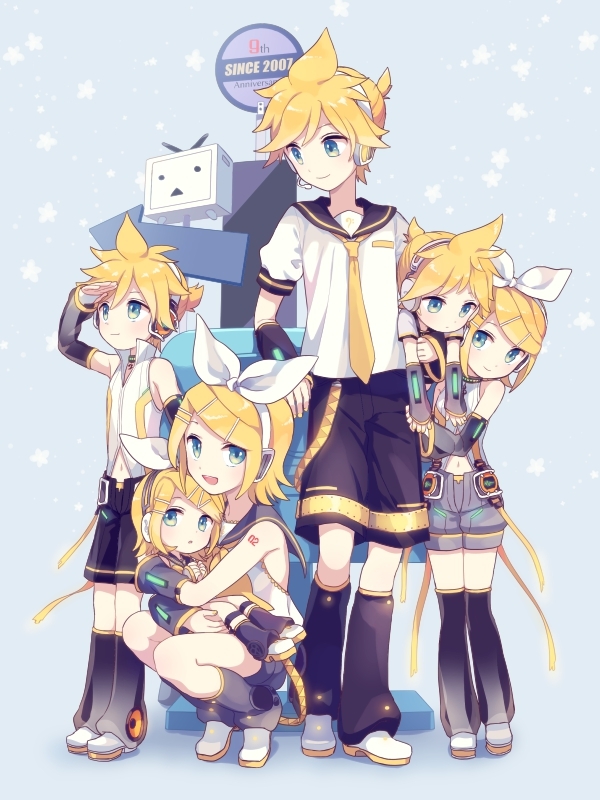 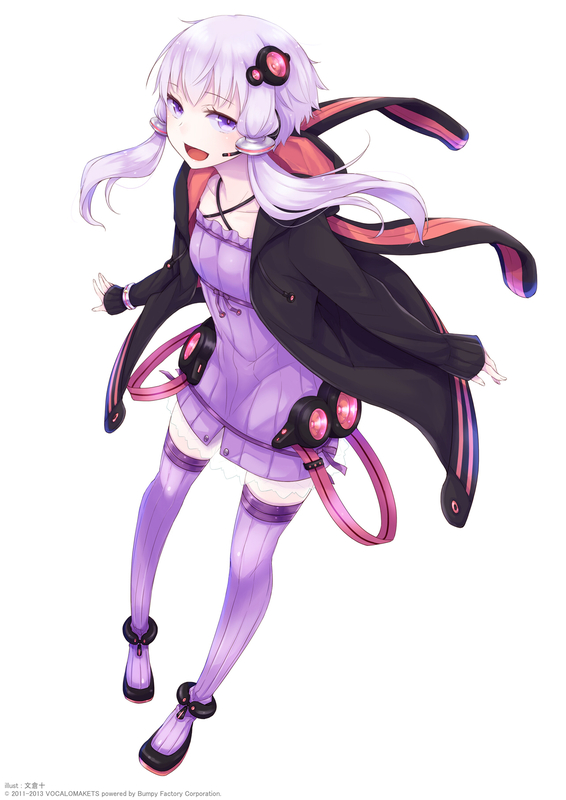 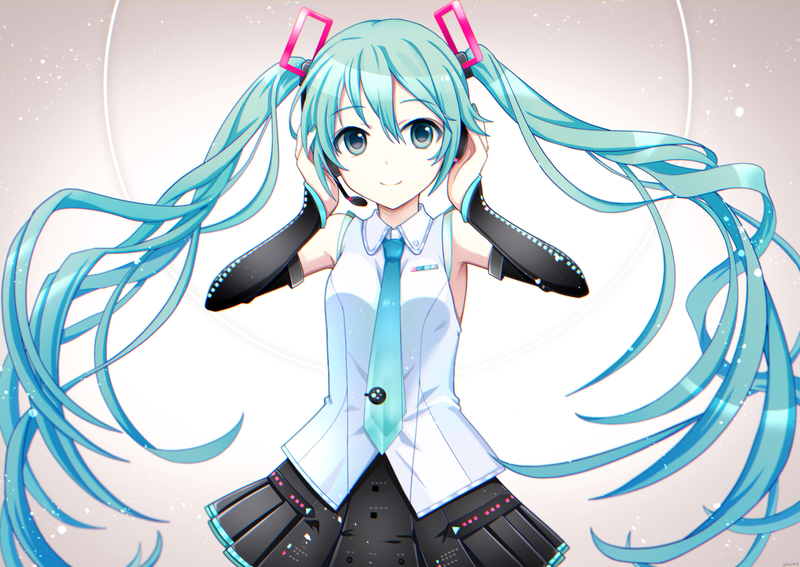 VOCALOID4 (known as V4) is the fourth generation of VOCALOID engine.